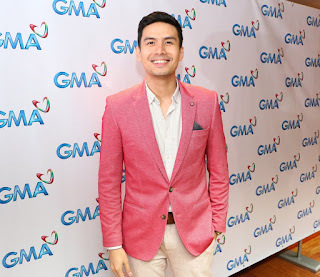 CHRISTIAN BAUTISTA is proving to be quite an effective judge in “The Clash”. At first, some people thought he’d be easily eclipsed by his co-judges, Ai Ai de las Alas and Lani Misalucha. But in fairness to him, he’s able to hold his own with the words of wisdom he gives to the contestants, who are called clashers, to help them in their performances during the competition. He gives them valuable advice regarding their choices of songs and how to balance their emotions while they are singing. Among the three judges, Christian is actually in the best position to give tips as he was once in a reality show competition himself in “Star in a Million”, where he was a runnerup but emerged to be more popular than the winner. More and more people are now watching “The Clash” and viewers now are starting to have their own favorites as they see some potential winners among the clashers. Meantime, Christian has just renewed his exclusive contract with GMA last Wednesday. Present during the contract signing were GMA Chairman and Chief Executive Officer Atty. Felipe L. Gozon, GMA Senior Vice President for Entertainment Group Lilybeth G. Rasonable, GMA Vice President for Business Development Department III Darling de Jesus Bodegon, GMA Senior Assistant Vice President for Alternative Productions Gigi Santiago-Lara, GMA Senior Program Manager Mae Zambrano, GMA Program Managers Charles Koo and Ian Roxas and Carlo Orosa, Christian’s manager. Aside from “The Clash”, he is also a part of the upcoming drama series, “Pamilya Roces”, where he’s paired with Carla Abellana and Winwyn Marquez. "There's a wide range of opportunities here. It's been very fulfilling. I've got my hands full for the next few months and I wouldn't have it any other way," Christian adds. Atty. 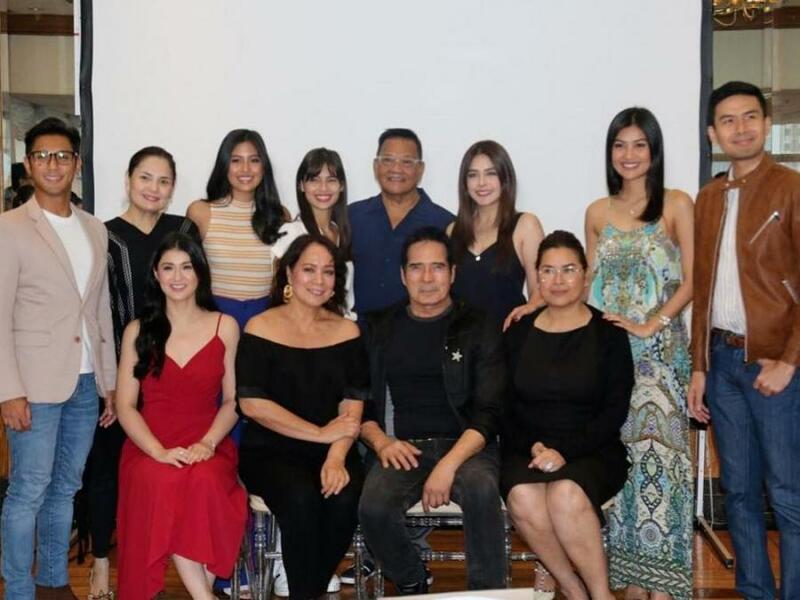 Gozon is delighted that Christian is staying with the Network and is looking forward towards a brighter future for him as a Kapuso. “Talagang nandito tayo para magbigay ng opportunities for very good talents so they can blossom and succeed in their art. Si Christian ay talagang talented. I just said na siguro kailangan na niyang magbranch out after perfecting his singing styles. And as I said to him, si Christian is a true Christian,” said GMA’s top executive.